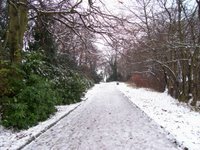 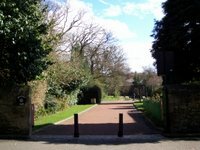 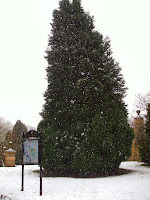 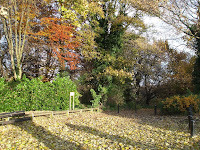 Early in the twelfth century Heaton and Jesmond are described as part of the Barony of Ellingham granted by Henry I to Nicholas de Grenville. 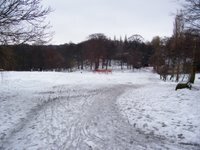 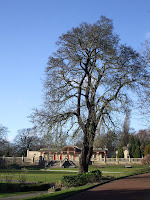 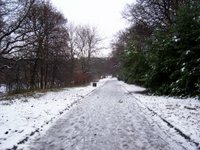 The Barony then passed through a number of families, and in the 17th century Henry Babington purchased the estate of Heaton and Jesmond and he was knighted at Heaton Hall on 1st May 1617 by King James. 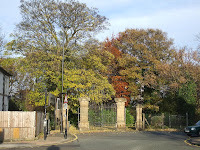 amalgamated estate was broken up and disposed of in 1835. 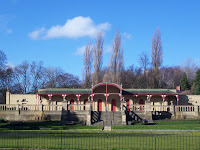 Armourer Donkin was recorded as owning the land in 1840. 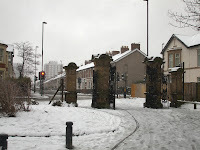 Donkin a business partner of Armstrong bequeathed his land to Sir William Armstrong (1810 – 1900) in 1857. 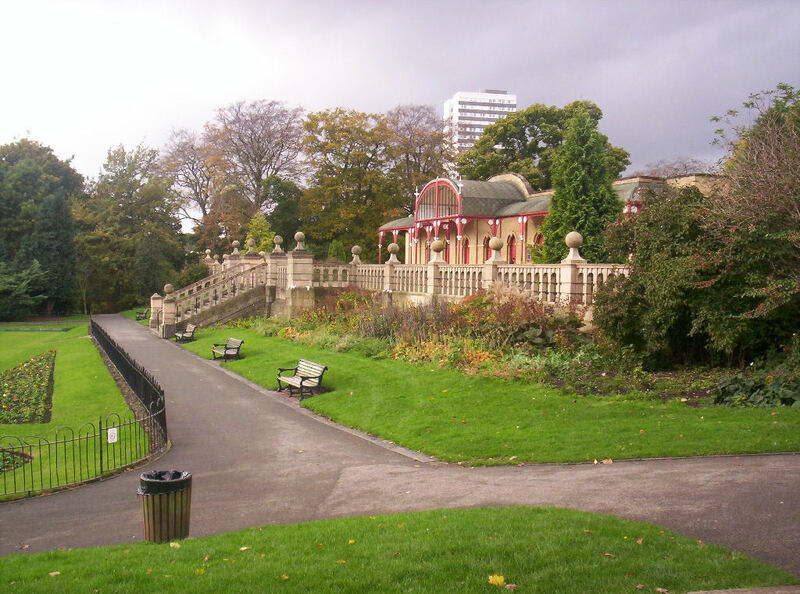 In 1878 Sir William Armstrong was already admitting public to his park. 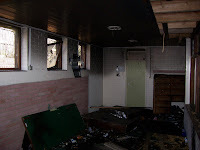 Mr Alderman Hedley cited it as a place the population could resort to therefore negating the need for large sums of money to be spent on acquiring the land. 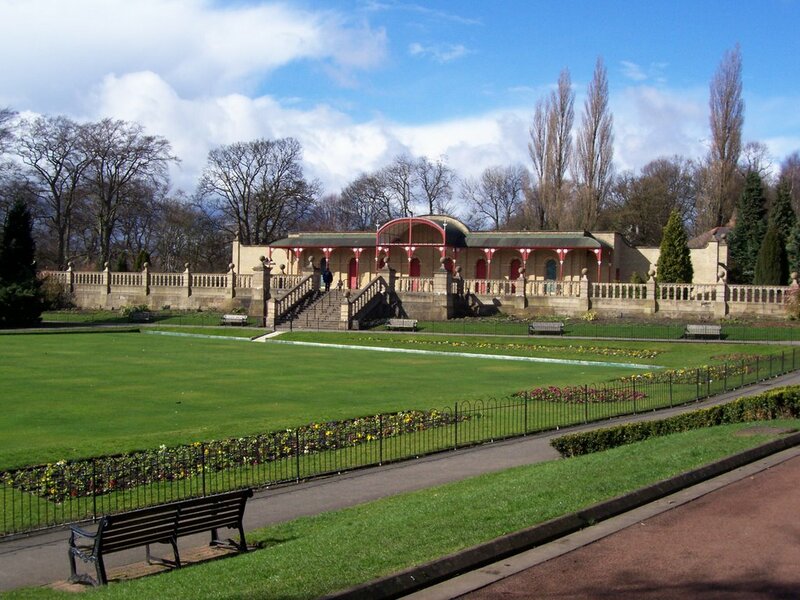 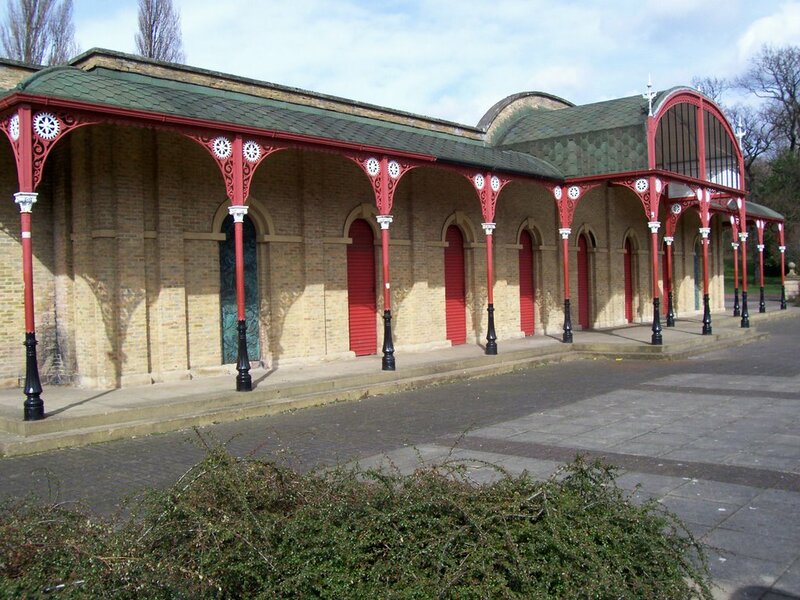 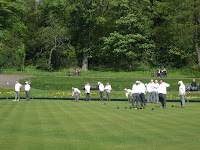 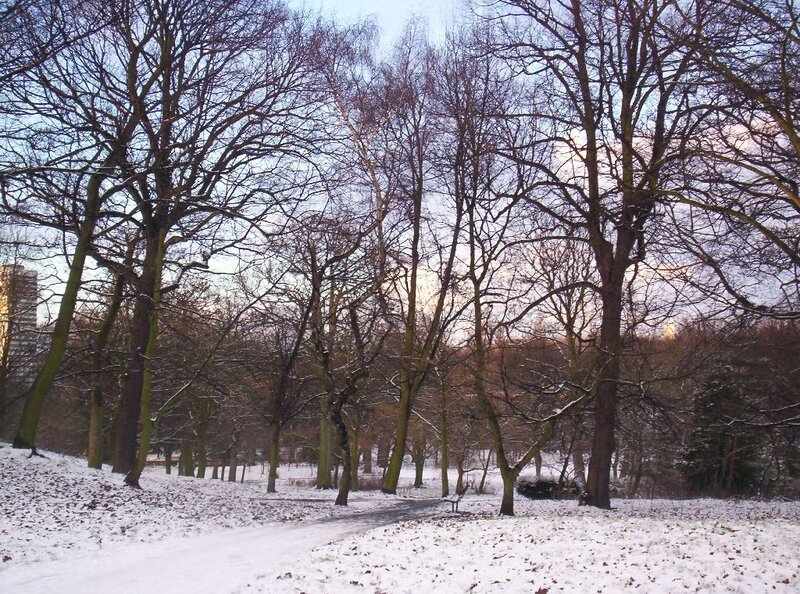 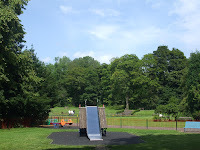 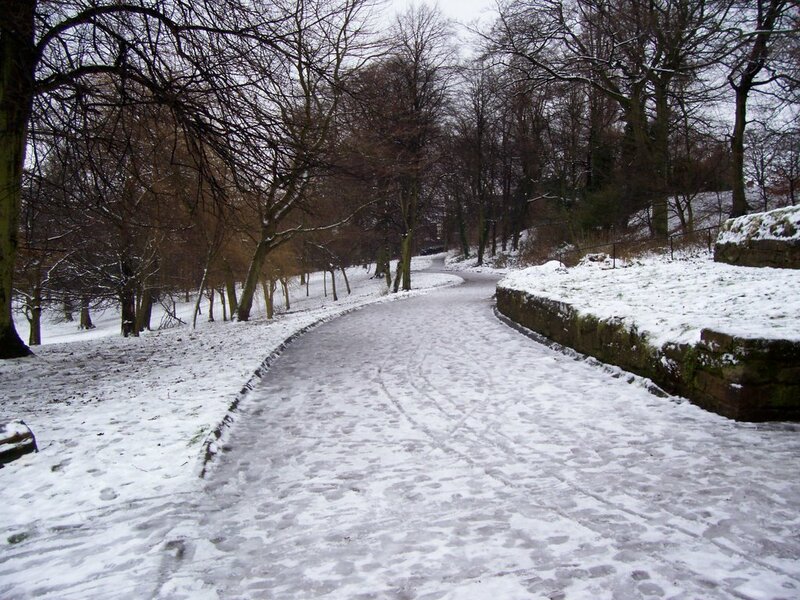 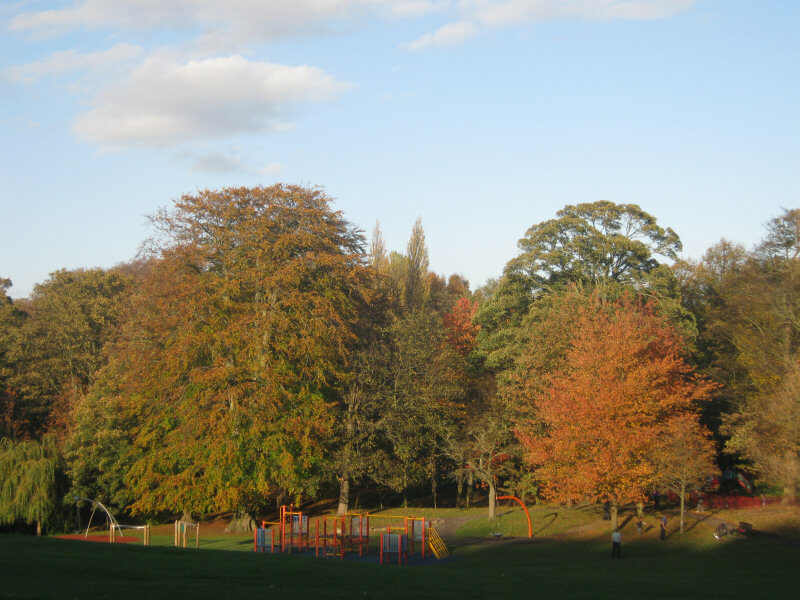 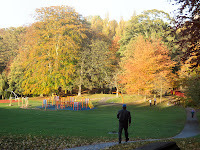 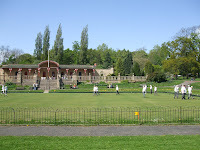 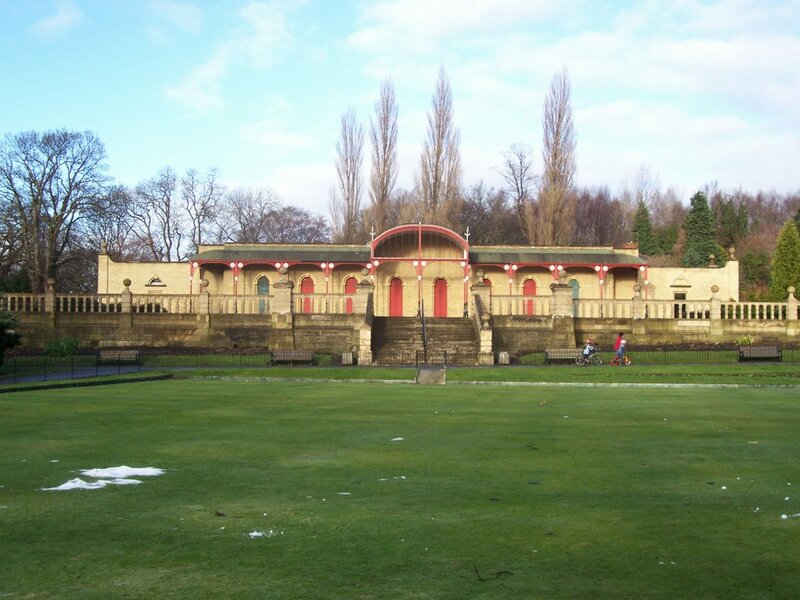 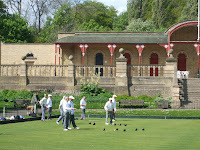 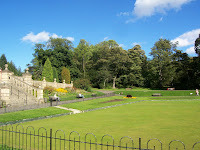 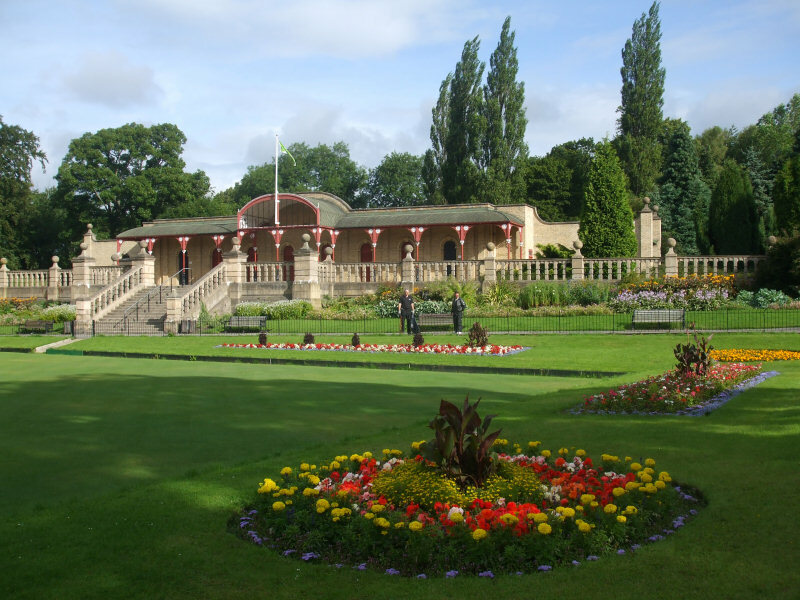 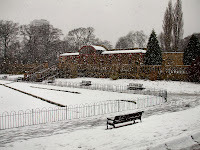 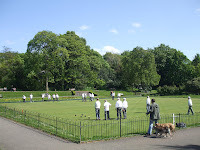 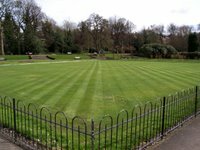 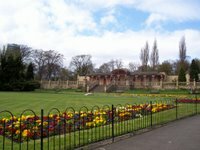 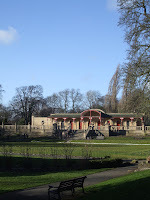 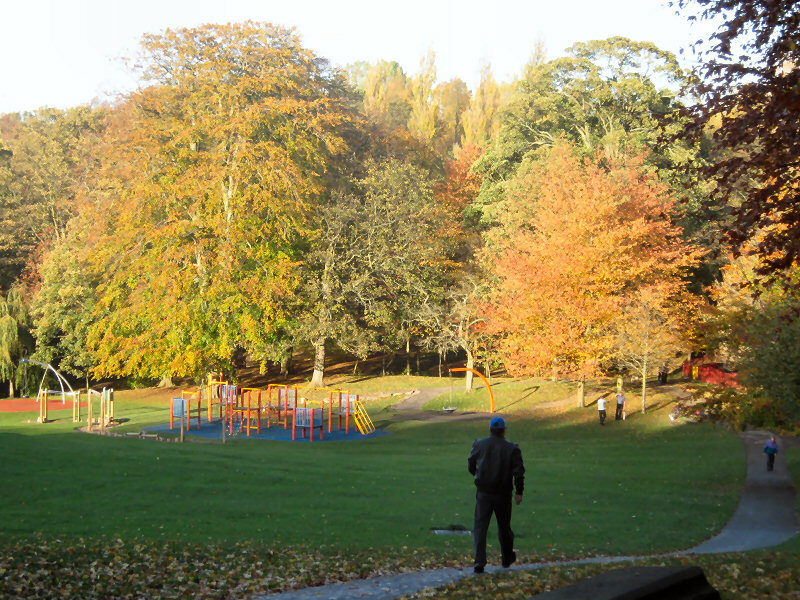 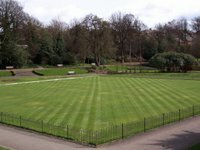 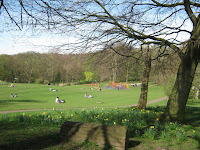 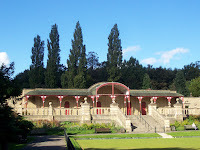 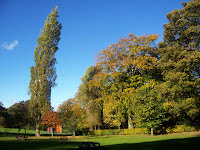 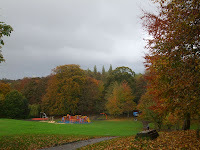 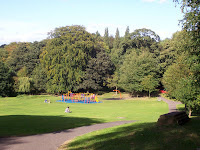 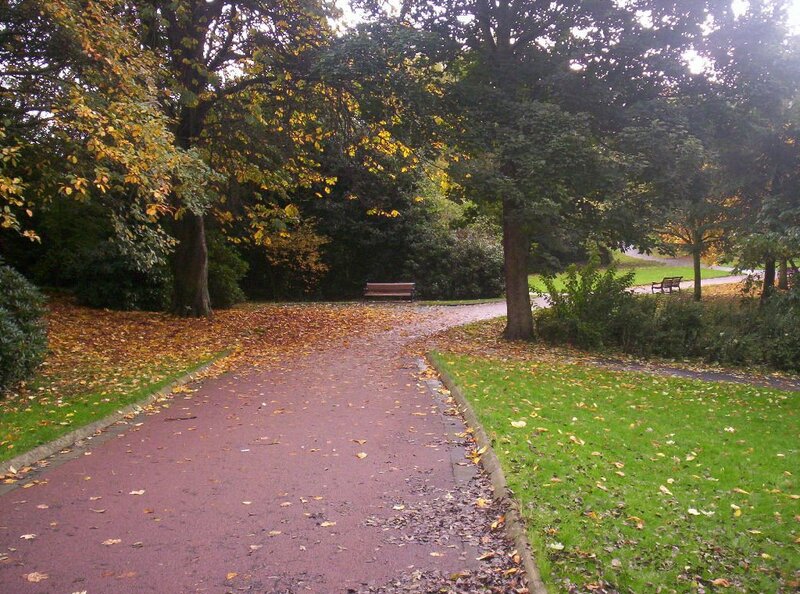 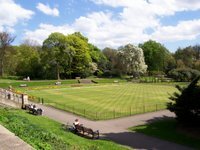 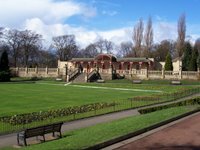 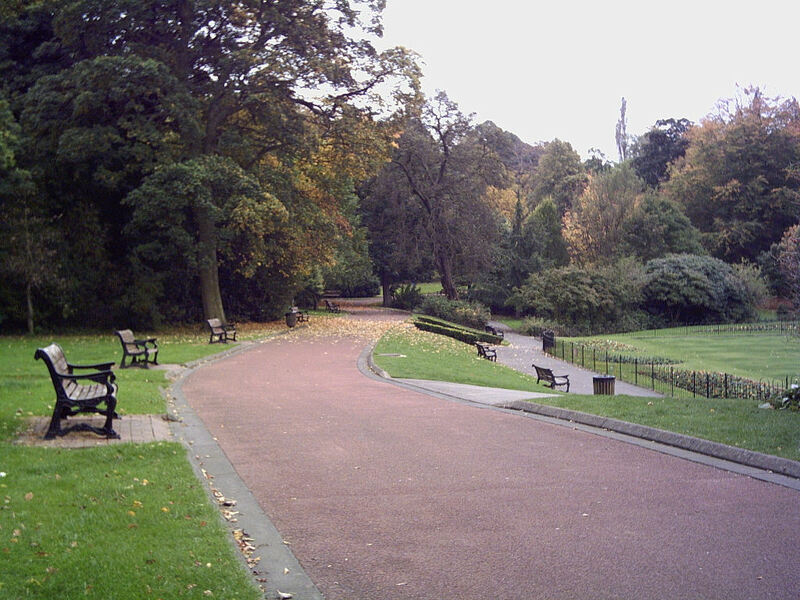 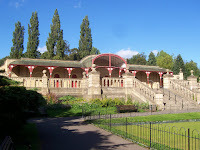 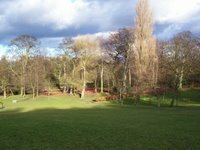 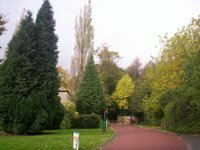 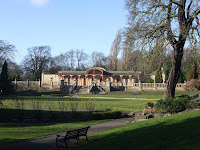 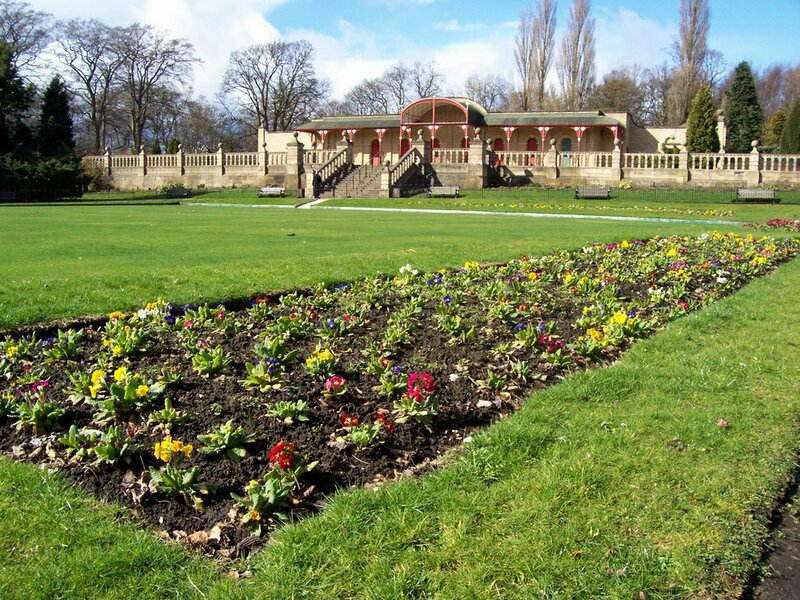 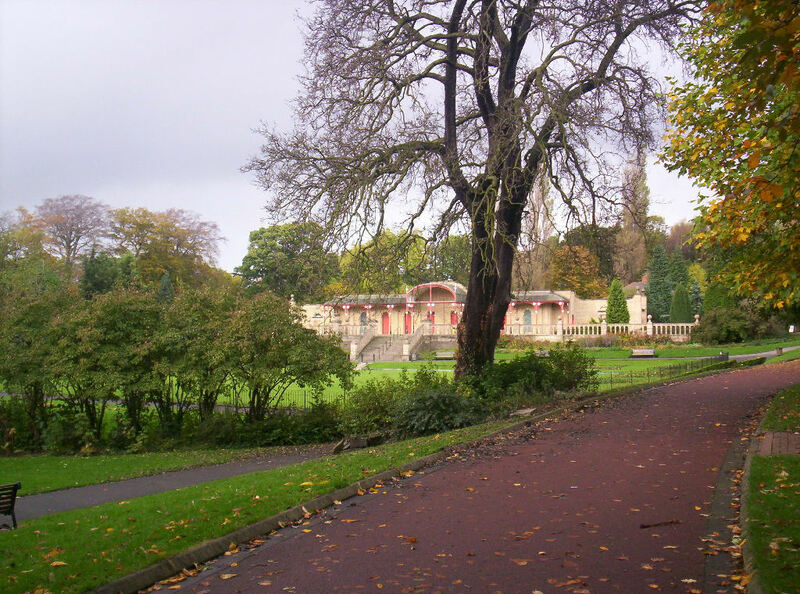 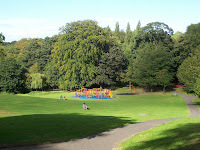 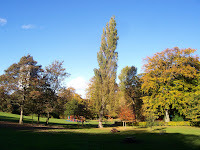 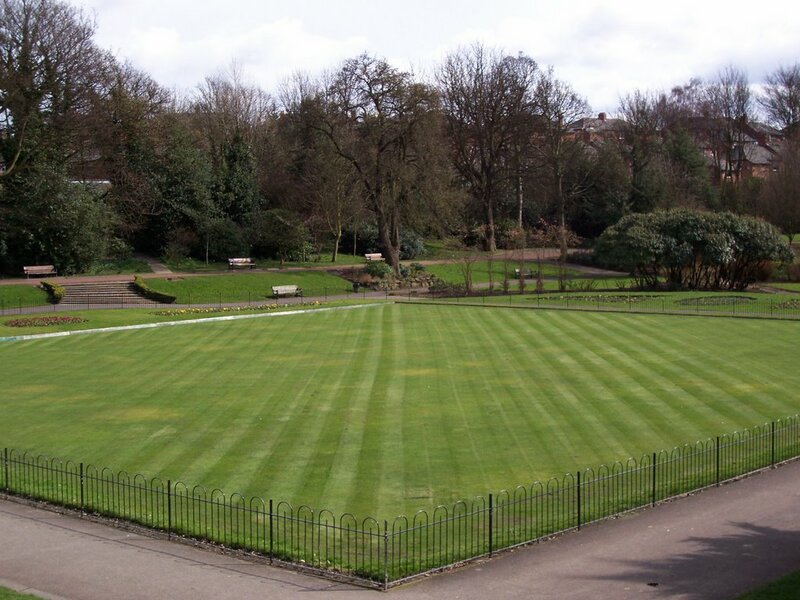 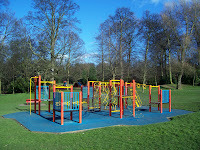 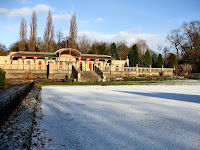 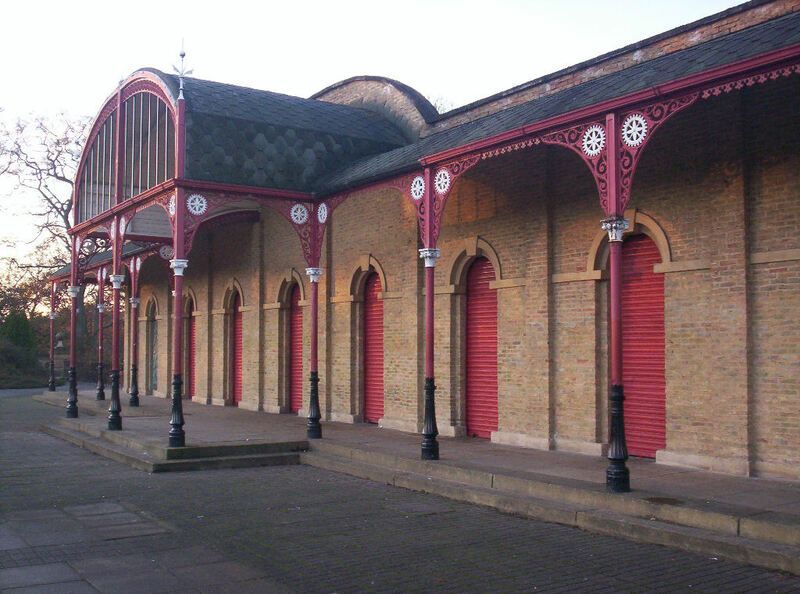 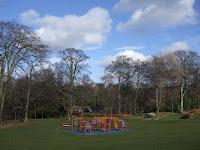 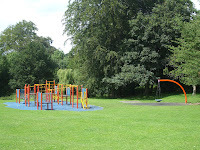 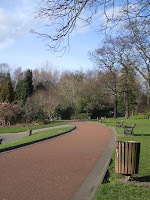 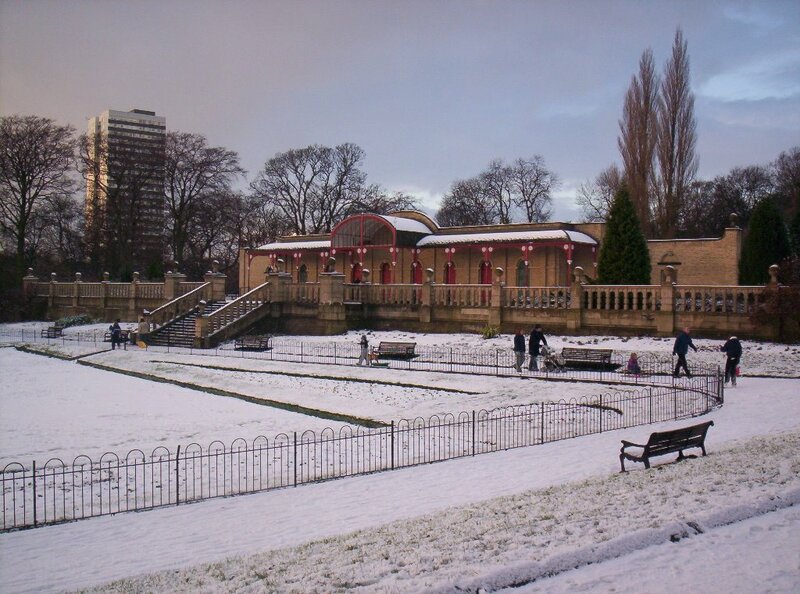 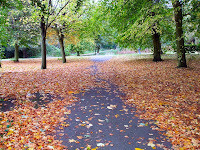 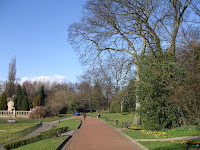 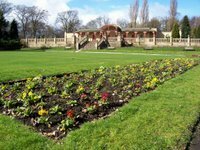 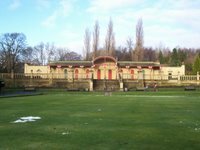 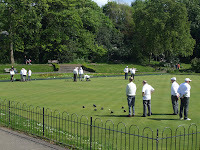 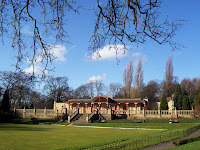 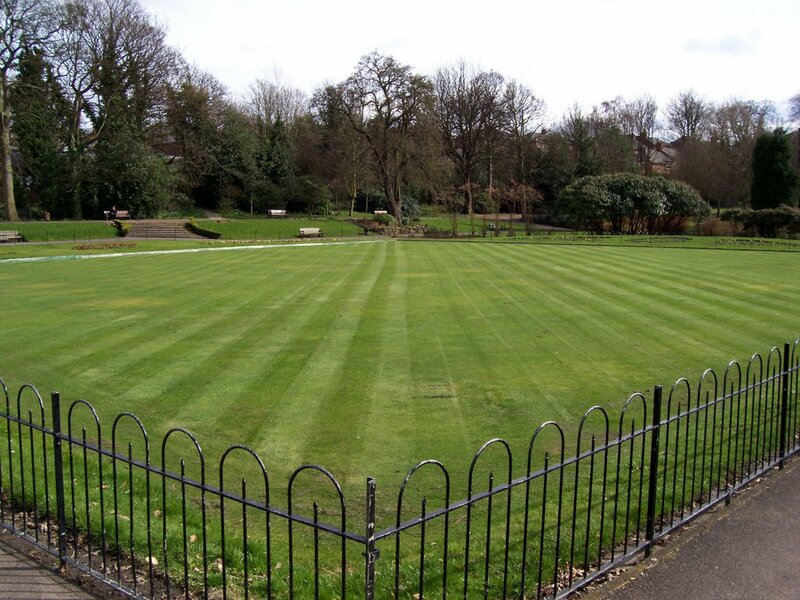 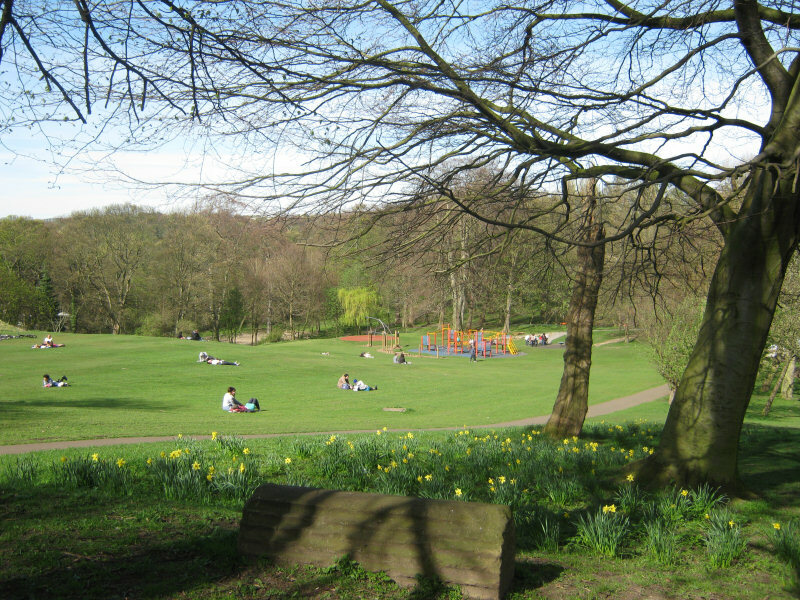 In June 1879 the Heaton section of Armstrong Park was opened by the Mayor Mr Alderman Thomas Robinson. This section amounting to 22 and a half acres was purchased from a Mr Addison Potter, at a cost of £12,562.10s. 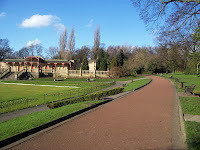 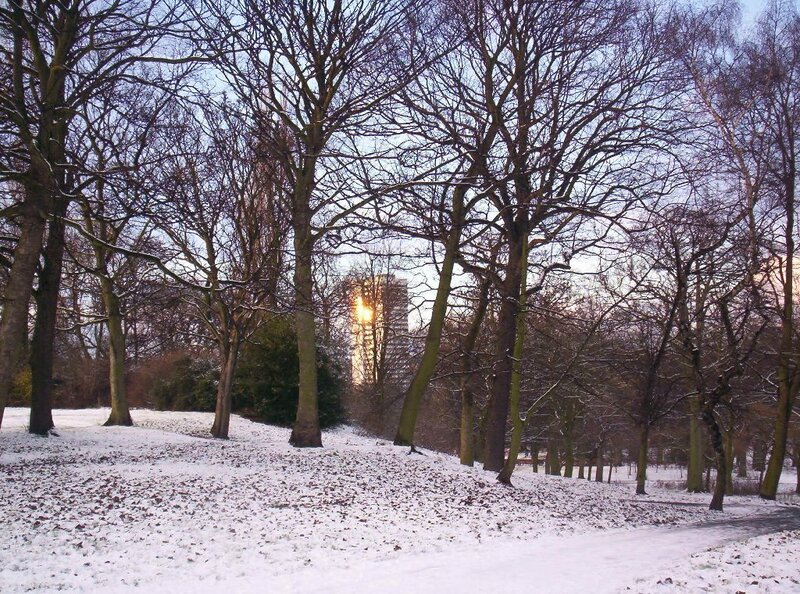 See also Heaton Park - House of Adam. 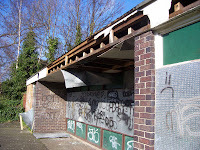 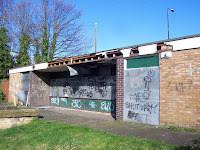 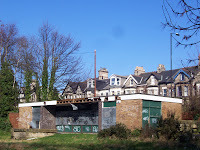 A few photos of a now demolished bowling club near Heaton Road. 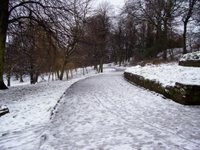 excellent pictures of Newcastle, you have really captured the sights as they would be seen by a local, a refreshing point of view. Next time you are in heaton park, have a look for the shoe trees, some trees that have been adorned with hundreds of pairs of old trainers,not too far from the bowling green. 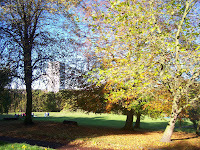 They are ideal for interesting photography. 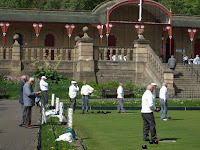 I suspect that you mean Armstrong Park. 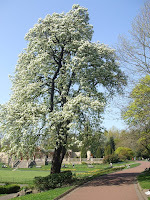 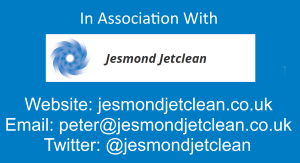 Take a look around this site and you will see it. 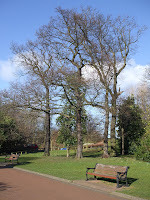 A lot of the branches on the original shoe tree have been cut down by the council as they were beginning to snap under the weight. 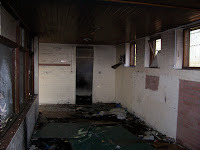 We regularly chuck our old shoes up there. 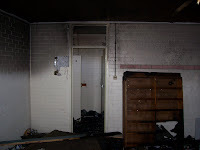 Keep an eye out as there is plenty more photos and areas to come. 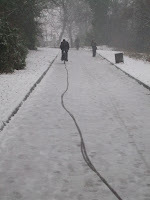 It's just finding the time to upload them all. 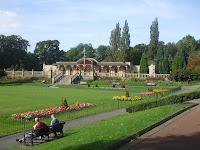 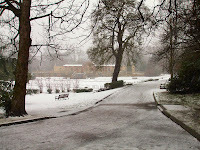 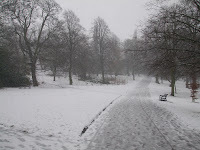 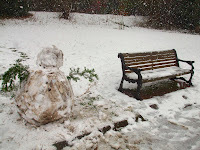 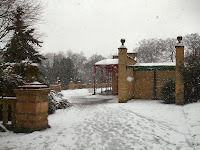 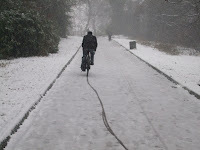 I didnt realize Heaton Park became Armstrong Park at that point, you can tell im not a local! 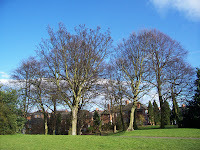 The shoe trees are a fantastic sight, altho they are very hard to photograph to get any real sense of perspective, although your pictures illustrate the trees and obsolete footwear in a most excellent eerie silhouette. 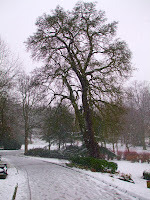 I do plan to go back to the shoe tree and get some more pics this week sometime and i'll give them a page of their own.